We live out and the country and see lots of deer's, but we do not hunt, I know some people love to hunt but I could never kill one of these beautiful animals. I thought the little sign would be cute with my name signed on it. 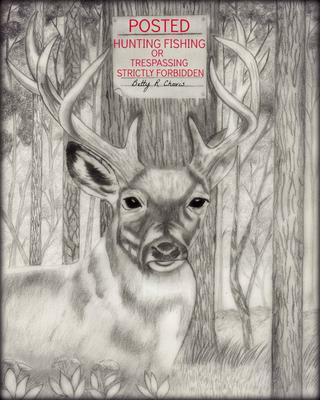 This drawing of a deer is incredible such amazing detail and so delicate amazing.